Established in 1936 under Gabriel Antaki, the company grew up to become Antaki Group. 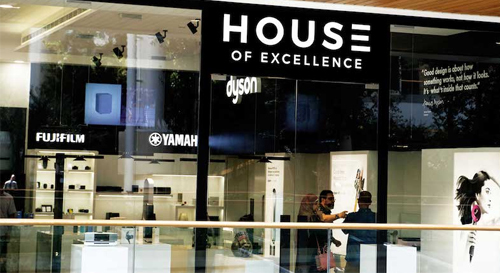 Decades later, the company is still loyal to its roots, which are to provide true satisfaction to its customers and potential clients. This modest enterprise undertook its first steps as a photography shop with several commercial representations. A little less than a century later, Antaki Group pillars became consumer electronics, office equipment, home appliances, home automation, IT, photography, retail shops, warehousing facility & real estate. Our companies are connected by our Values. Our Values are the moral compass of our business. They guide us in conducting business and set our relationship with our partners. To be the preeminent provider of superior consumer goods and services by consistently improving the quality of our imported products; add value for clients through innovation, foresight, integrity, aggressive performance; and to serve with character and ethics. 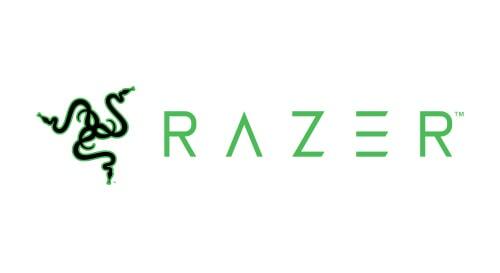 Antaki Group Becomes RAZER Distributor. 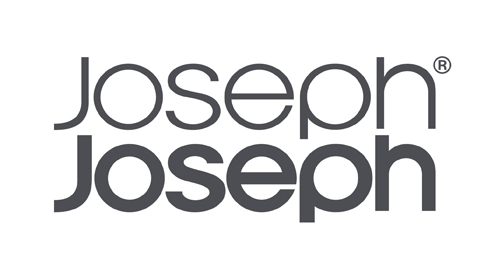 Antaki Group Becomes Joseph Joseph Distributor. 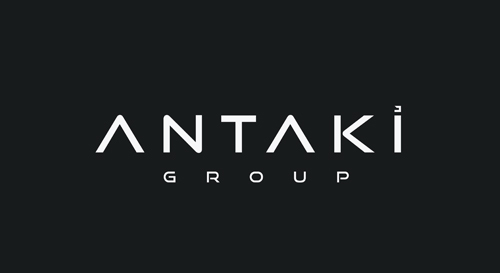 Antaki Group Becomes DJI Distributor. 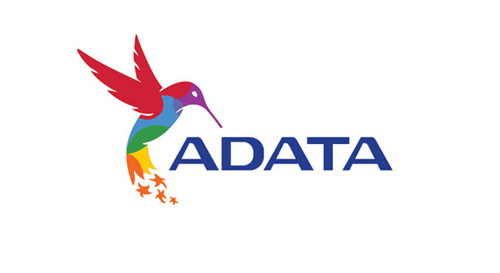 Antaki Group Becomes Adata Distributor.